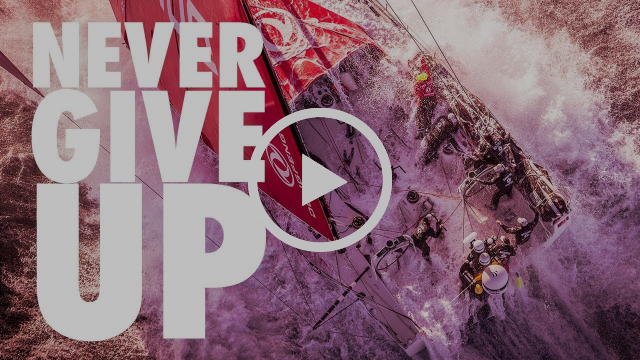 In the 2017-18 Volvo Ocean Race has a clear and unambiguous sporting objective - to compete at the highest level and is focused on sailing to the best of its ability to challenge for overall race victory. As in the 2014-15 edition, Dongfeng Race Team is committed to helping promote and develop the sport of offshore sailing in China. 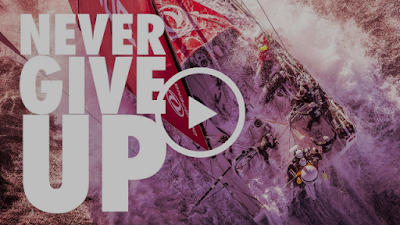 The team is managed for the second successive Volvo Ocean Race by OC Sport, the global sports marketing and events company that specialises in professional sailing and outdoor sport. Dongfeng Motor Corporation is one of China’s largest auto groups. Its main business covers the full range of commercial vehicles, passenger vehicles, new-energy vehicles, engines, auto parts and components, and other auto-related business. In 2016 the company ranked in 81st place in the World’s Fortune Top 500 companies.